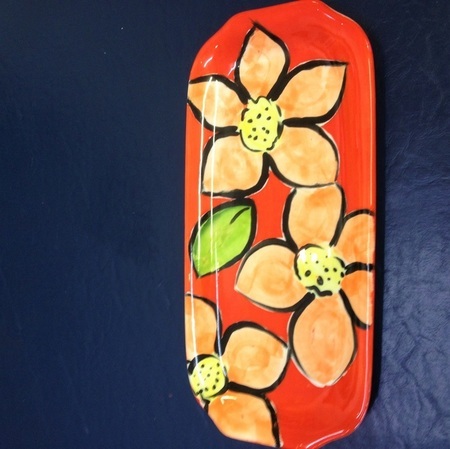 This art course is a 4 week introduction on ceramics and is all inclusive. Discover the basics of slipware or greenware – earthenware poured into molds and then dried. You won ‘t be making your pieces as all pieces have been slipcast by me in my workshop and brought into the studio for you to design on . I will teach you 3-4 techniques used to paint your ceramics. All our pieces are dishwasher safe, microwavable and you can eat out of them every day. All functional ceramics. Learn brush stroke, drawing and painting techniques . Tuition under a well trained subject matter specialist , with notes on each technique used. No need to spend any more on paints, and brushes as these will be provided for you in class to use. 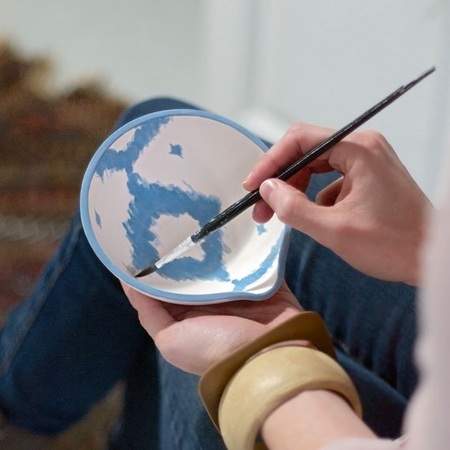 This 4 week course will take you through 3 very basic techniques used in ceramics, with drawing, brushwork, banding, waxing, wax layering, reverse scraffitto and glazing . 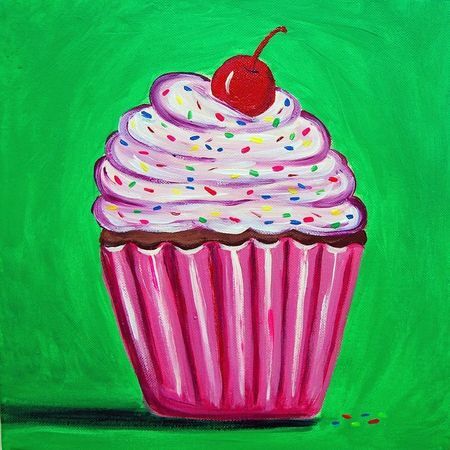 There will be basic processes you will learn with cleaning ,glazing and painting in the 4 week beginners course. 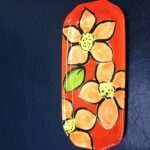 Once you have completed this Introduction Course you will be ready for your Beginners course and continue with the 10 week course with more techniques to complete your basic knowledge for ceramic decoration. In this course all materials and greenware are supplied to you to the value of $13 of greenware per class. Your brushes, paints, and glaze we will provide for .You chose what you like from our shelves to the value of $13 if pieces you choose are more then you will pay for the difference and its firing and glazing. All pieces need to be fired twice: 1080 degrees and 1020 degrees. The cost of this course is for 4 weeks at 3 hrs per class a week .